Situated on the periphery and considered a ‘bedroom’ suburb of Durban, Amanzimtoti has experienced a steady increase in residential property sales since 2009. Looking for a great work-life balance in KwaZulu-Natal? 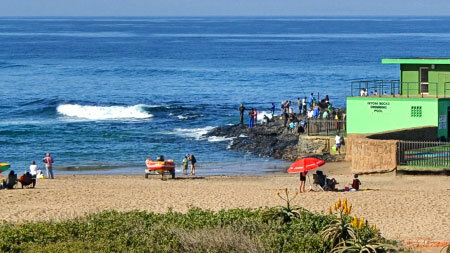 Meet Amanzimtoti. The family-friendly coastal town of Amanzimtoti offers residents everything they need – from good schools, to excellent amenities, to reasonably priced property. Pet Friendly, Sea View and BIC. Pet Friendly, Access Gate and Sea View.